[New for 2017] Thanks to Stop & Shop and a few other locations, there is now a plethora of new products for me to review. I don't even know where to begin really though I might post a hunting guide this weekend so you know what to look for. 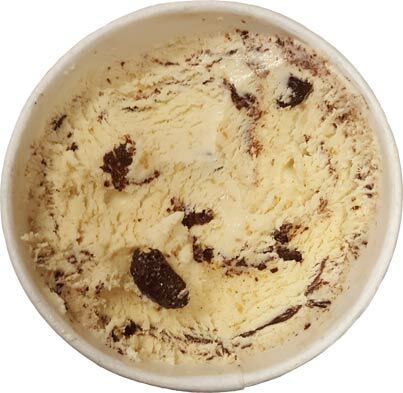 Until then, let's check out the ice cream version of the flavor I reviewed yesterday. Wow, just wow. Look at all the little peanut butter bits everywhere. I adore a good peanut butter flavor and this one looks stunning. I'm trying to think of another pb flavor that starts like this. After yesterday's run in with the tasty but somewhat dry Talenti pb sorbetto, it makes the creaminess of this one stand out that much more. The peanut butter flavor isn't as strong against this milky backdrop, but the way it melts and releases the awesomeness is hitting the spot. Now this doesn't taste salty in particular, but there is a saltiness that brings another layer of excellence to the flavor. I like how it's a factor but not a specific note per say. And the chocolate? 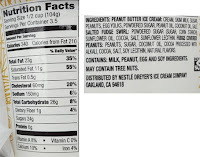 Again, yesterday's product brought more of chocolate and pb balance where as this HD version is peanut butter first and then chocolate second. Now when I say that you need to keep in mind that this really isn't too separate flavors despite that fact in involves a salty swirl. The flavor is actually quite uniform. I can't forget to mention the large chocolate covered peanuts with their unique crunch. They seem more solid than your average peanut mix in and it added a nice textural high point to an already great texture. I can't stop gushing about this one can I? I had to force myself to stop after a third of the pint disappeared but I could have easily eaten the whole thing. This is perfectly dialed in to the way I want peanut butter ice creams to be. The flavor, the sweetness, the saltiness, the texture, everything. Awesome job HD. 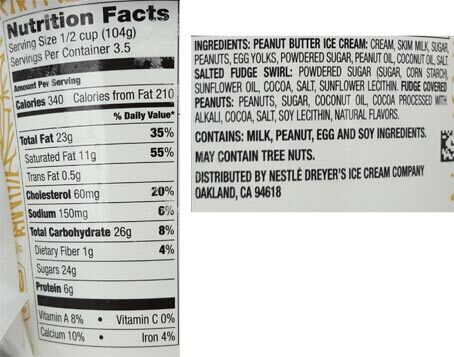 On Second Scoop: For a second I wondered if I was truly enjoying all the chocolate coated peanuts... and then I inhaled a large portion of this ice cream. Wow I like this one alot. 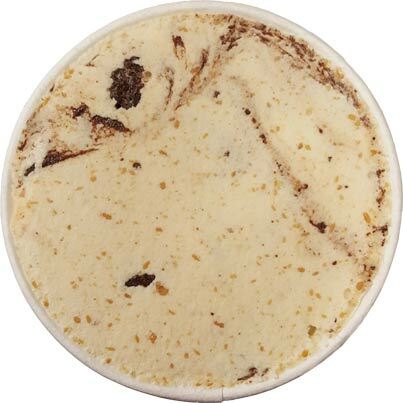 If you love snickers, you'll love this ice cream. No there is no caramel aspect, but just the overall feel and complexity has me thinking of digging in to that half off bag of valentine snickers I bought at lunch time. If I can manage not to go back and finish this one today, I will be impressed with my self control (which I sometimes have little of). Ahh, I can't WAIT to find/purchase this locally! 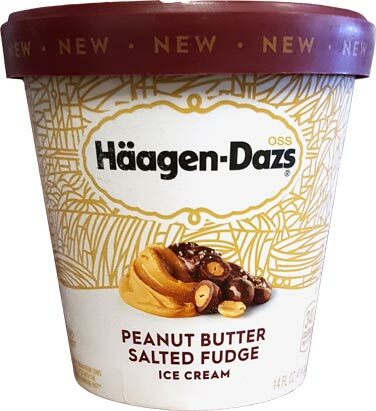 Kudos to Haagen Dazs for their latest product line additions. My absolute favorite ice cream flavor on the market. It beats them all. May be the death of me.